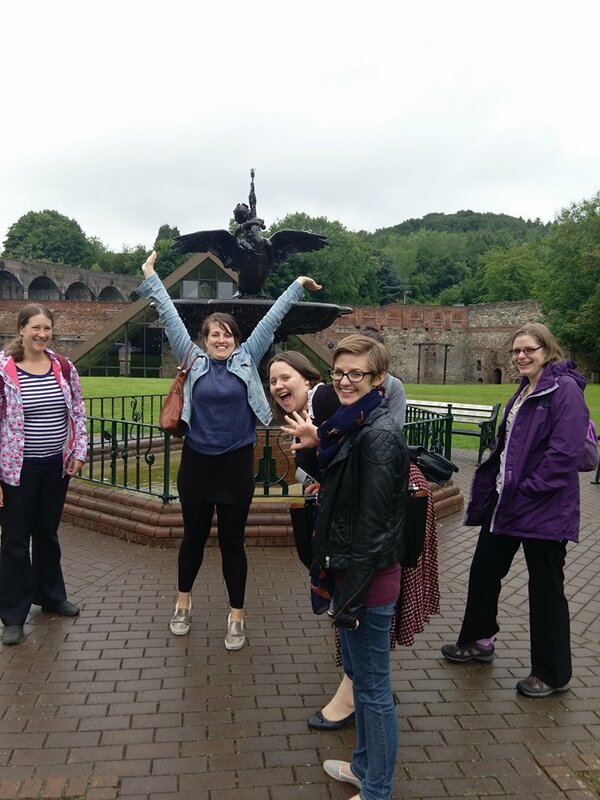 The trainees had a lovely day in Ironbridge. We visited a couple of the museums to see how they run and what exhibits they have on display. But this was also a chance to meet professionals to discuss their careers and our own aspirations, with an emphasis on engagement. 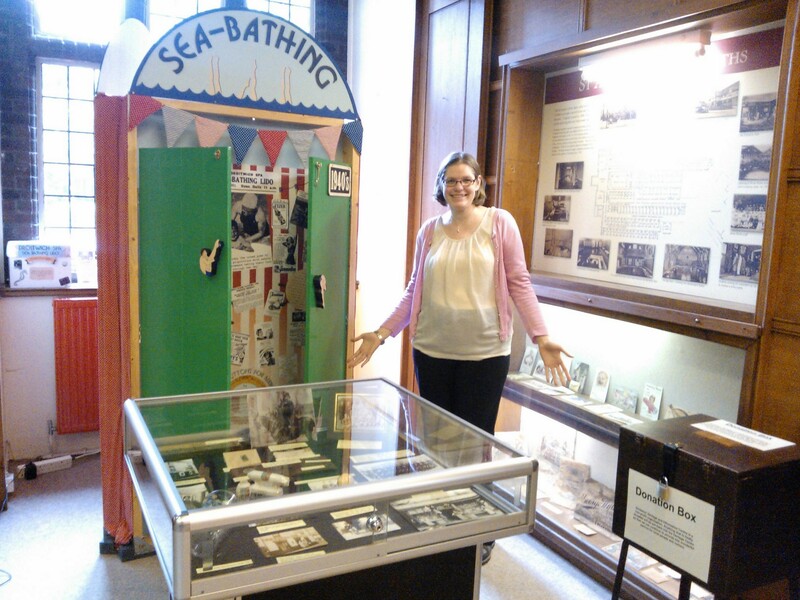 Tamsin Bapty (nee Rowe) was in the first tranche of Worcester’s Skills for the Future Trainees and is now the Curatorial Officer for Collections Development working in the Museum’s Library & Archives where she keeps busy meeting celebrities. 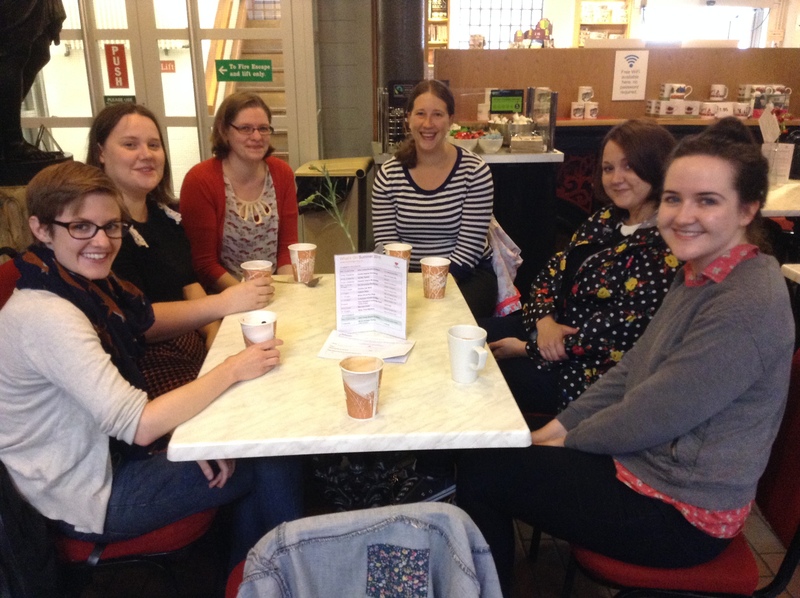 Tamsin met us for a coffee and a chat about life after a traineeship. Going out into the real world and getting a job is something we are all thinking about now our assignments are complete. Tamsin is clearly enjoying her new role and is doing well, so it was lovely to get a positive perspective on our prospects. She kindly gave us a tour of the blast furnace which is one of the reasons the Ironbridge Gorge is a UNESCO World Heritage site. Then importantly for our learning experience we all had a go at candle-making,while Hugh Simmons talked to us about education at Blists Hill. We discussed some of the ideas that have worked, how he comes up with ideas, and how these are adapted for summer holiday activities. 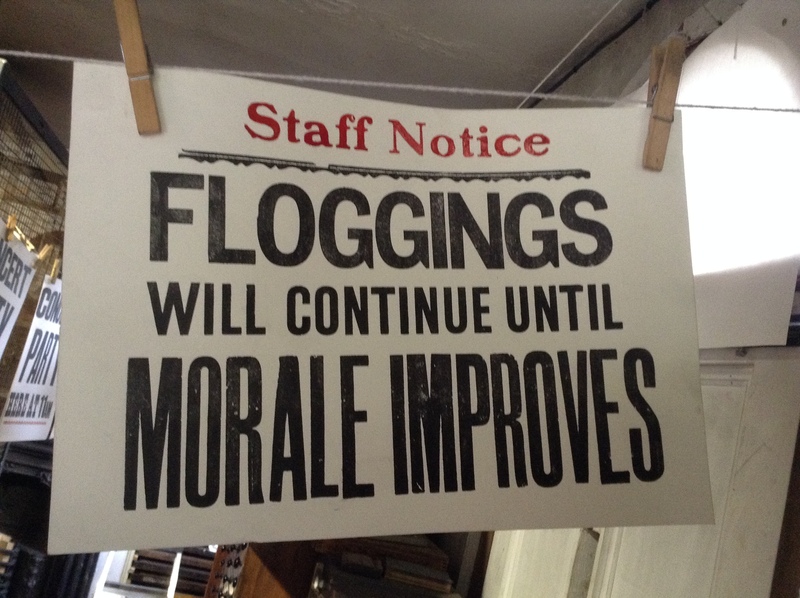 This includes candle making, soap making and typesetting and printing workshops. 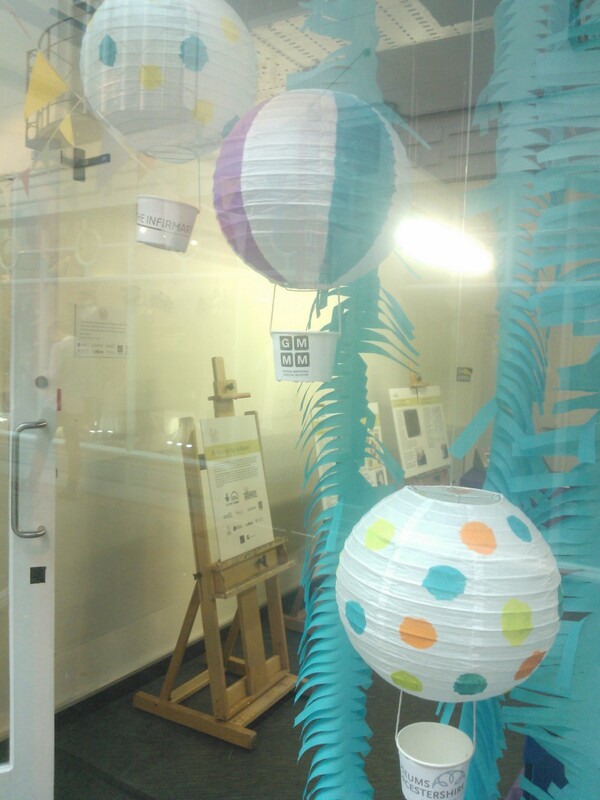 And last but not least we met Laura Simcox, who is a recent graduate from another cultural apprentice scheme. Laura is the Special Events and Corporate Hospitality Assistant at Ironbridge Gorge Museum Trust, and runs events at Blists Hill. Meanwhile she is also working in her own time on a masters course and kindly talked us through her role at Blists Hill as well as discussing her course at Leicester. It was a great day and we all came away feeling inspired for our future careers and ready to start filling in lots of job applications. Volunteers play an integral role in the heritage sector. 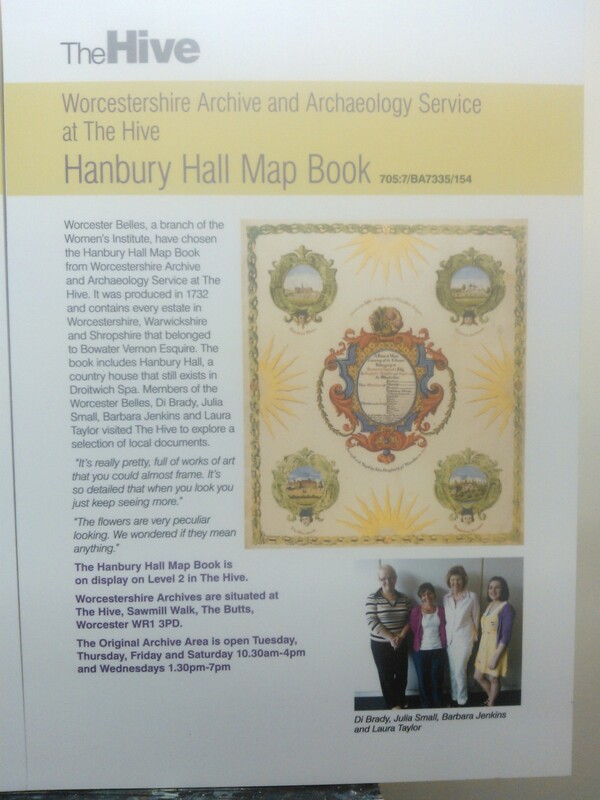 Their time and effort goes a long way towards completing projects and making collections more accessible to the public. 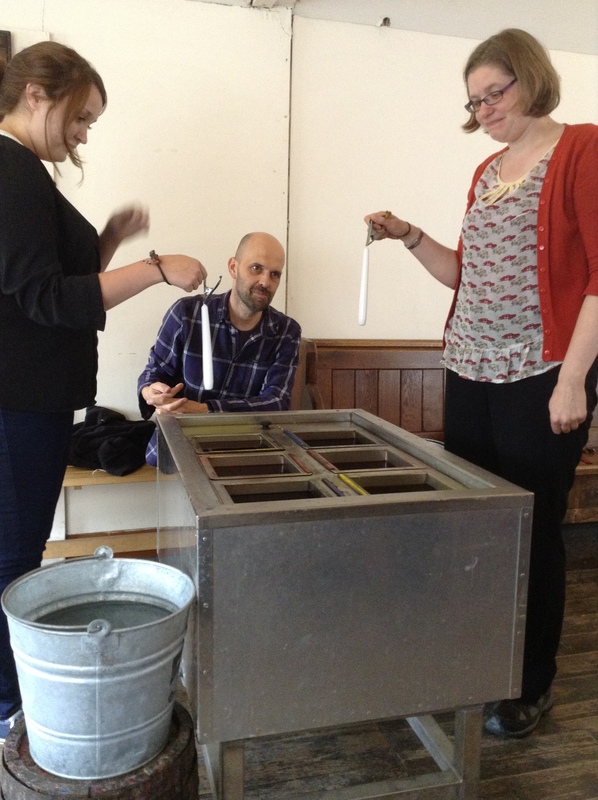 To learn a little more about the appropriate use of volunteers, Sarah and I travelled to Leicester’s New Walk Museum to attend a training session. 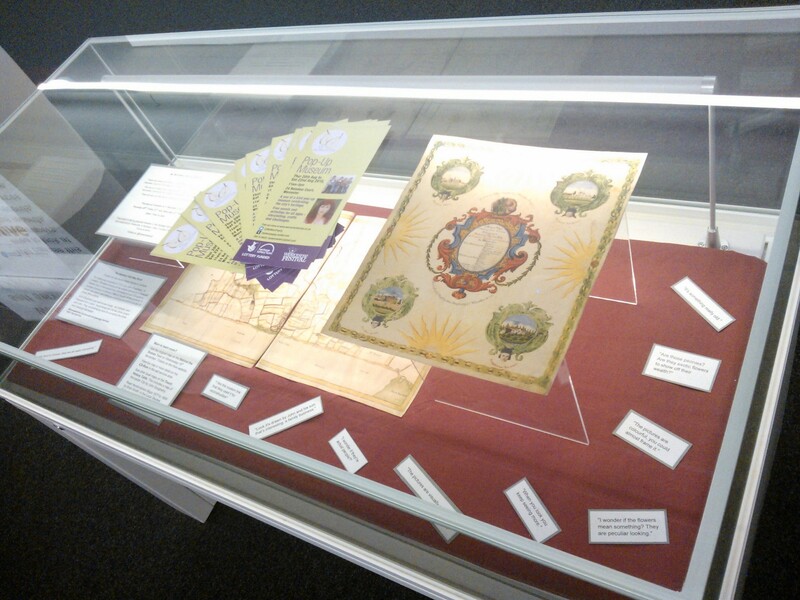 The day was organised by the East Midlands branch of the Archives and Records Association (ARA) and included delegates from universities and record offices across the country. Coming from a small department, I was intrigued to learn how to gain and keep new enthusiastic volunteers. Caroline Williams, the president of the ARA, began the day with a talk on the varying types of volunteers. The two main categories are those who are looking for social enjoyment and those who are aiming to improve future employability. The second category includes pre-course experience for future archivists as well as volunteers who want to gain new skills to enhance their CV. This was a similar path to the one I undertook before beginning this traineeship. It was these differences which Williams argued needed to be considered to manage volunteers effectively. To fully support those who are giving their free time to help, it is essential to understand their needs. They are there to help and by understanding their expectations they are more likely to work effectively and happily within your team. The day continued with case studies from organisations with varying numbers of volunteers. 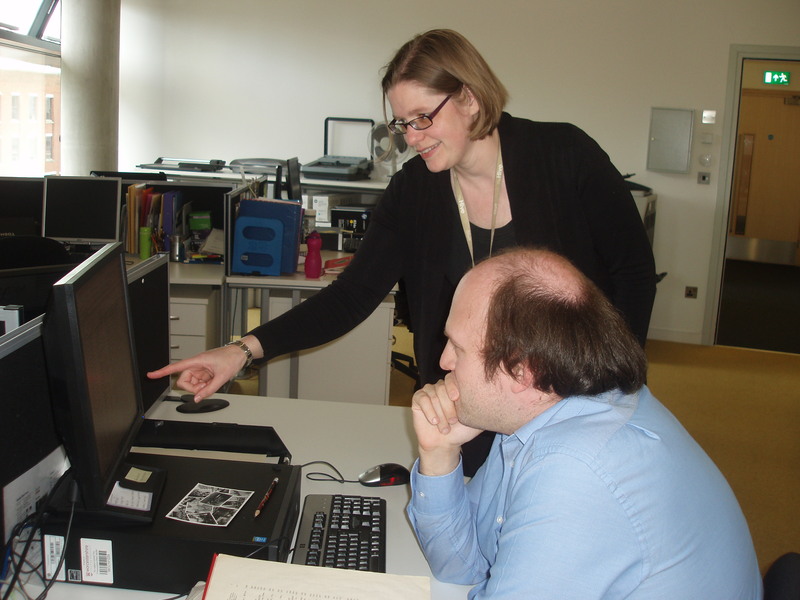 The nature of volunteering is changing to reflect the wider scope of the archive sector. 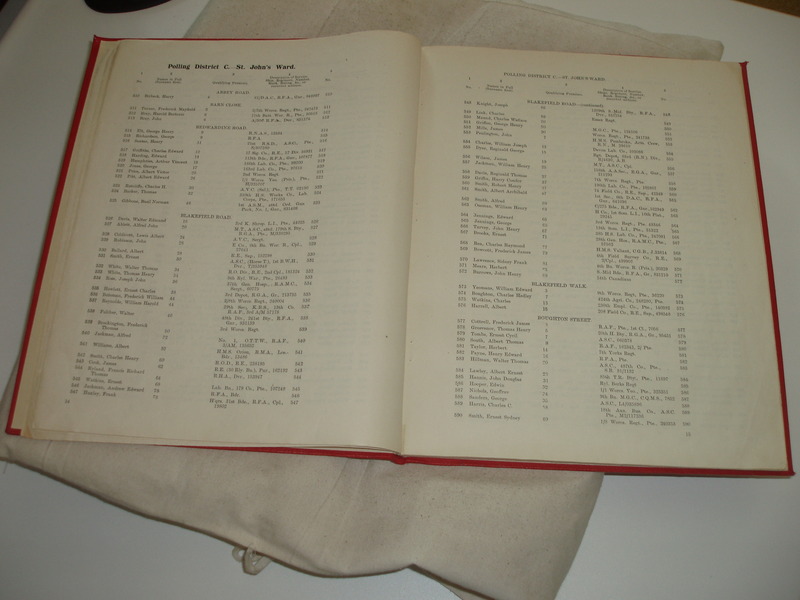 Volunteers can now experience digitisation and outreach roles as well as the listing of records which has previously been completed. Episodic project based volunteering is on the rise as many time-restricted projects require extra assistance to be completed within a set time frame. 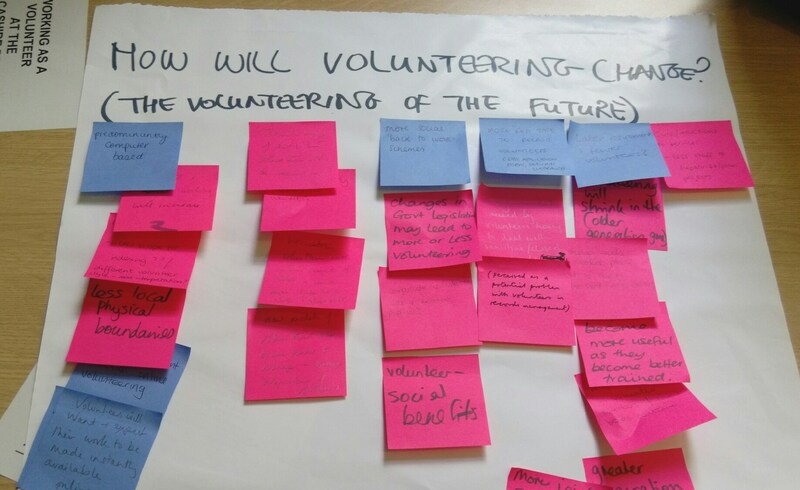 This change in focus for archive volunteers encouraged a discussion on what the future holds for volunteering. The delegates felt that in the future there will be a greater focus on remote volunteering. This would include allowing access to documents online so that they can be transcribed and listed without physical access to the collection. They also thought that volunteering would act as a social scheme to allow people to re-enter the workforce. Volunteers will be able to enhance their IT and administrative skills whilst working within a team. 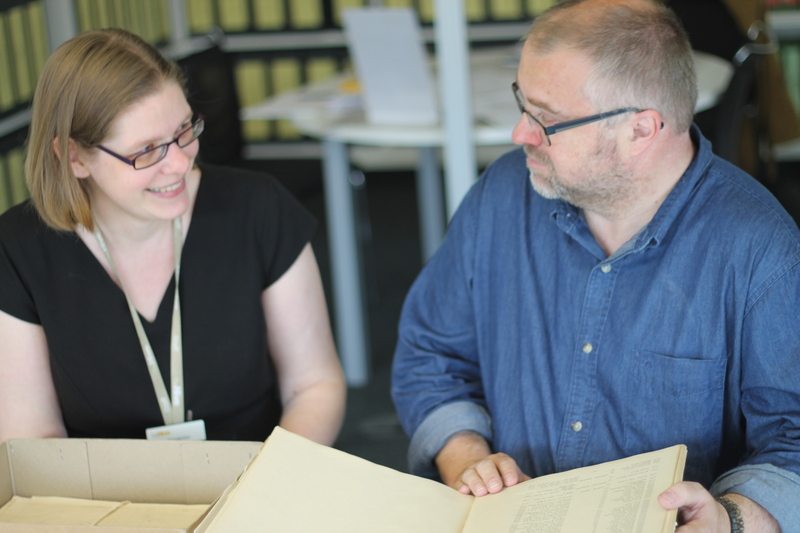 This method is already being trialled in Wigan Archives and shows how the organisation can give back to those who are willing to help. Provide tea and cake to maintain happy volunteers! 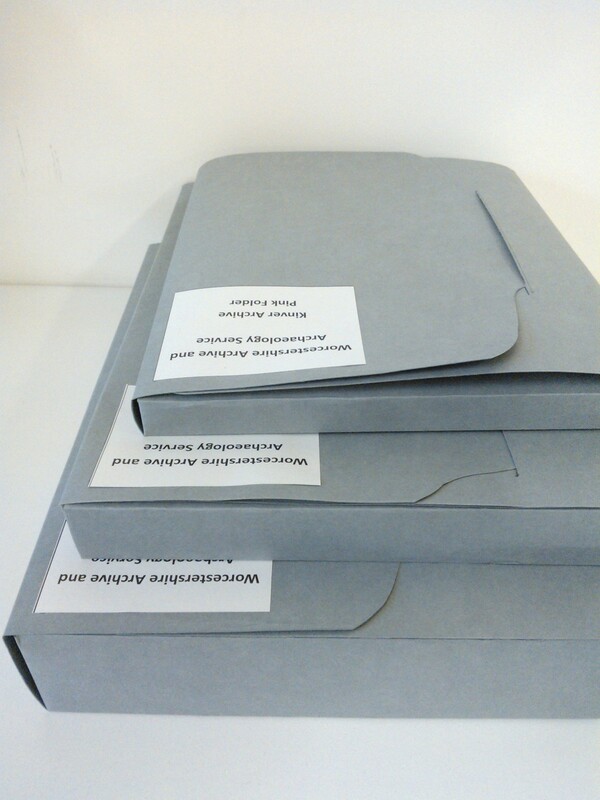 To read more about volunteering in archives, please read Caroline Williams’ report here. 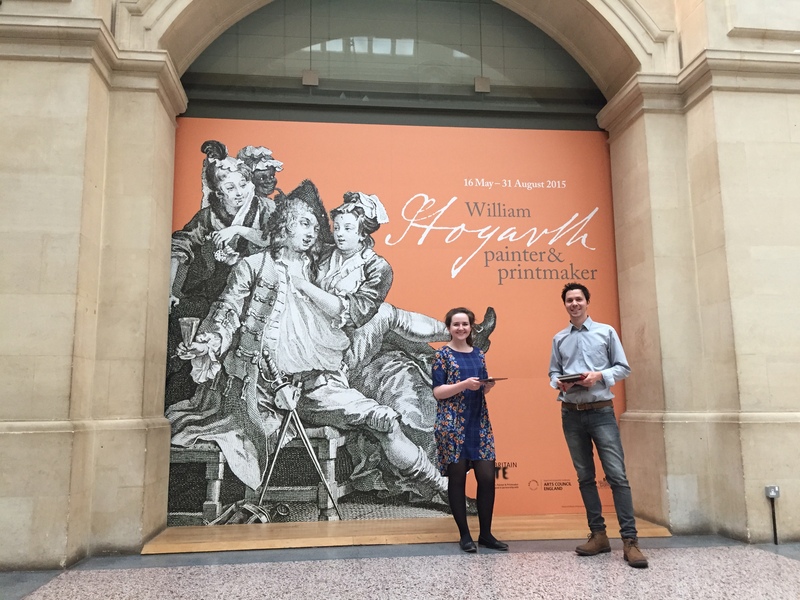 Rachel spent last week at Bristol Museums with their digital team – this post was originally published on their labs blog. Hello! My name’s Rachel and I’m a Heritage Lottery Fund Skills for the Future graduate trainee. 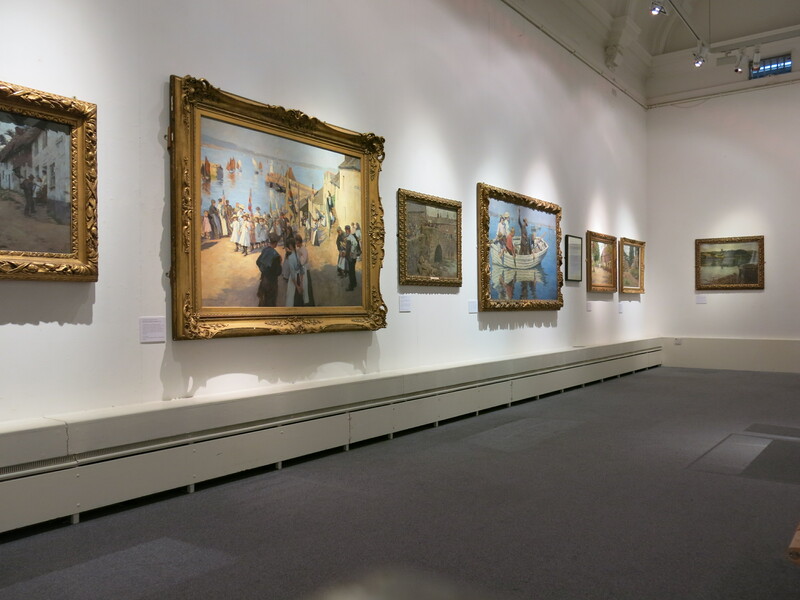 I am usually based in Worcester as part of the Worcestershire’s Treasures project, with my traineeship focused on audience development and events. 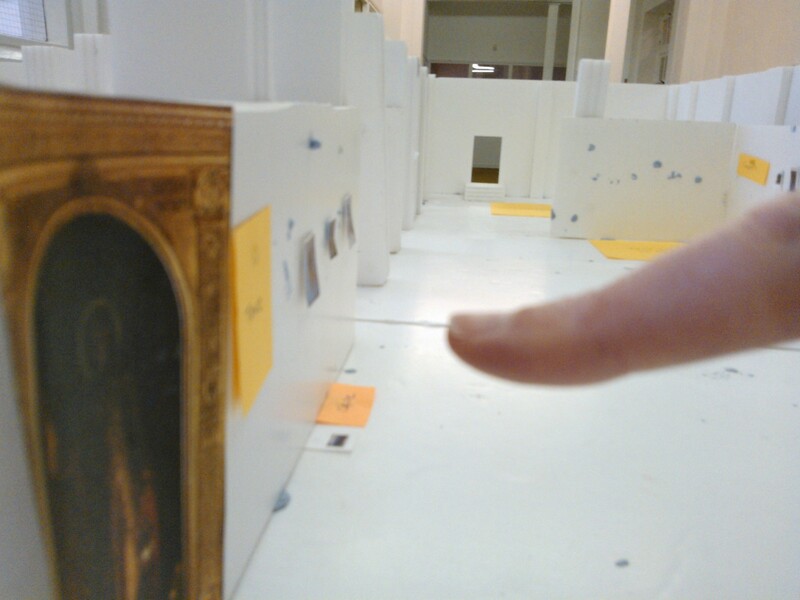 As part of the traineeship I’m able to do a week’s secondary placement at another museum or heritage venue, and this week I joined the Bristol Museums digital team to get an insight into what they do, and generally learn some new stuff. I got in touch with Zak and Fay as I knew I wanted to spend my week elsewhere learning more about museums and digital. 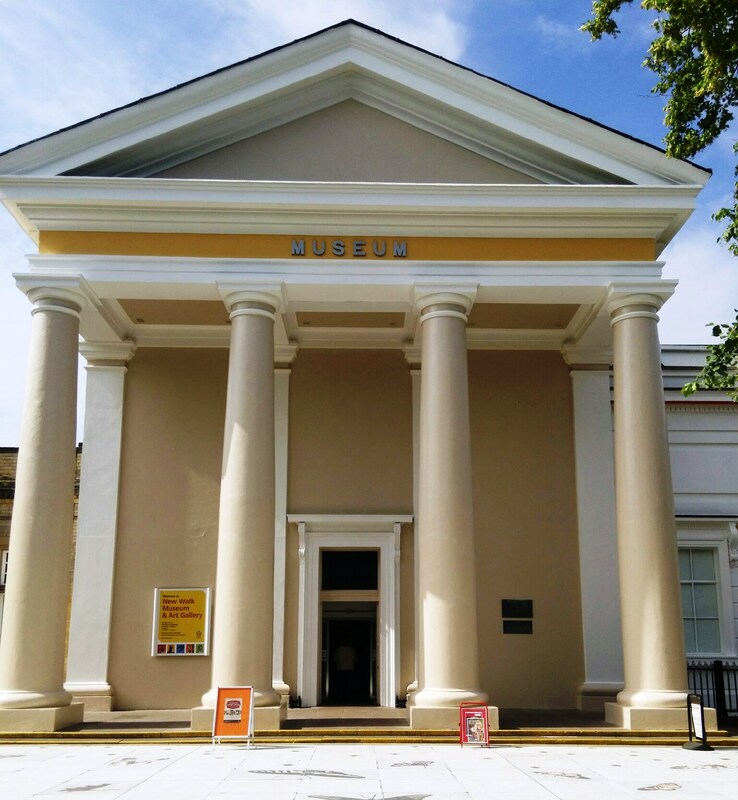 I had seen both of them speak at conferences – Zak at the Museums Association’s annual conference in Cardiff, and Fay at Culture 24’s Digital Change: Seizing The Opportunity Online in Birmingham – and thought Bristol seemed like the place to be for museums and digital! 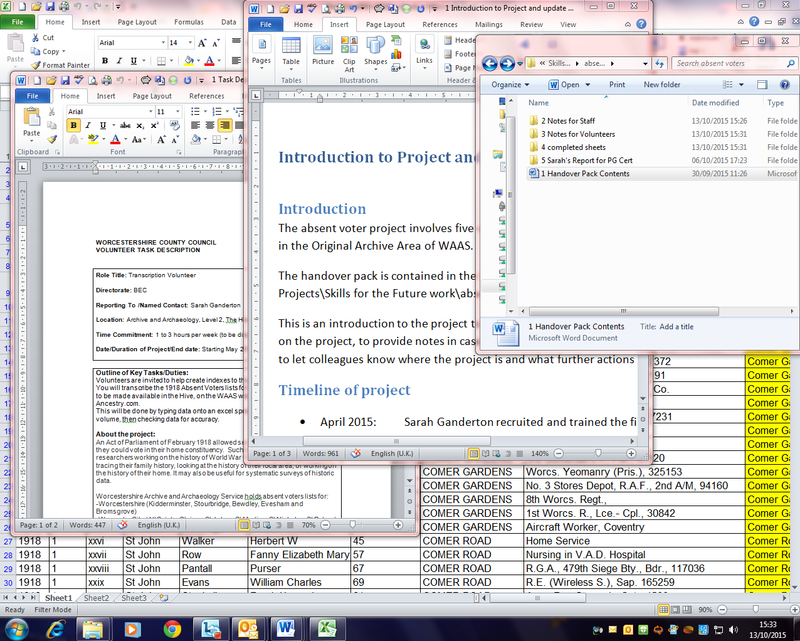 I’ve been involved with some really interesting and useful things since the start of the week. On Monday I did some content management on the development site in preparation for user testing later on in the week. On Tuesday I sat in on a meeting with fffunction, and then joined the museum’s new digital marketing intern, Olivia, in creating some content for social media. As the Shaun the Sheep trail started this week, we had fun coming up with some awful sheep-related puns – keep an eye out for these on @bristolmuseum! On Wednesday I visited The Georgian House Museum and The Red Lodge Museum, conducted some visitor surveys down at M Shed, and then yesterday I sat in on some user testing sessions with teachers, for the new learning pages of the website. They were given a number of scenarios to work through and it was really fascinating to see how users interact with the site and the different ways people navigate through it. Some of the other useful things I’ve been introduced to this week are the organisation’s Audience Development Strategic Plan and their social media guidelines, and how data collected from users is collated and reported. I also sat in on a meeting with some of the team involved with the upcoming exhibition death: the human experience to discuss the digital engagement to go alongside the physical exhibition and programme. This is just one example of the collaborative nature of the digital offer, and it came across to me that it is viewed as an integrative part of the exhibition, as opposed to just an add-on, which is really positive. It’s also been great seeing how a different museum works. 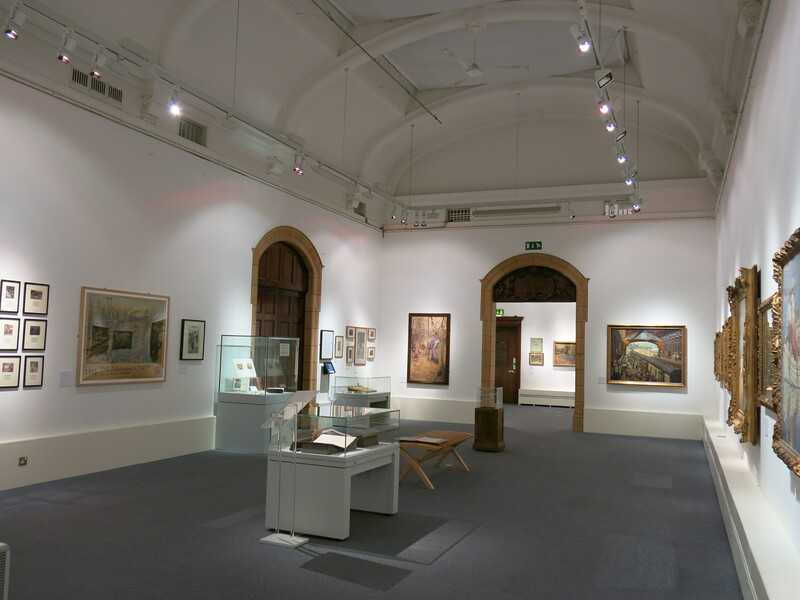 The museum I work at is quite different, in terms of size, staffing, collection and audience, and so coming to a large local authority museums service with seven physical sites has been a valuable experience in itself. Overall I have had a brilliant week, I think it’s been a good overview of the team’s work, with lots of variety and things to get involved with. I have felt really welcome and included, and everyone at the museum has been so friendly. Thanks so much to the team for hosting me this week, and especially to Fay for letting me follow her round for most of it. My traineeship comes to an end shortly, so hopefully you’ll see me on a digital team soon!